Gestilar currently has a wide variety of developments under construction, designed with you in mind in order to meet your utmost needs and requirements. Find out about our current developments and find where you want to live in one of our exclusive homes. Make an appointment with us today, no strings attached! 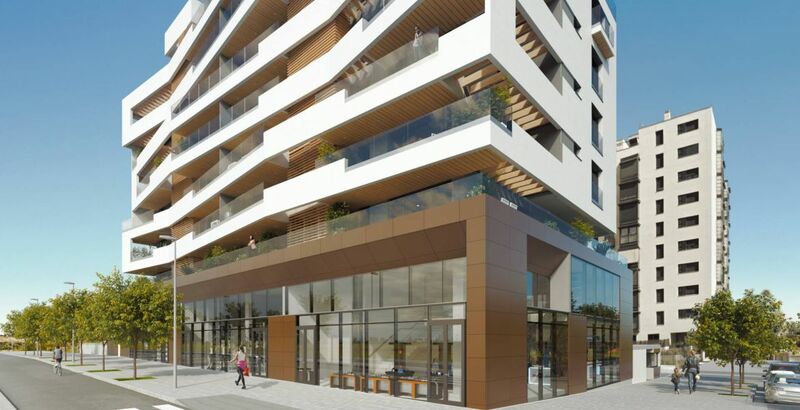 The first Gestilar residential project on the island, Mediterrània 1, is being built in the well-known area of Nou Llevant, a district which is experiencing rapid development to the south-east of the city. 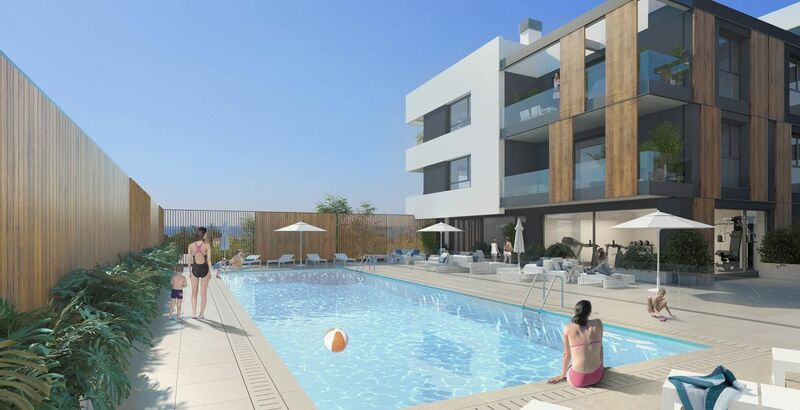 89 new-build apartments in Palma de Majorca with two, three, and four bedrooms, generous terraces, have top-quality finishes and personalization options. 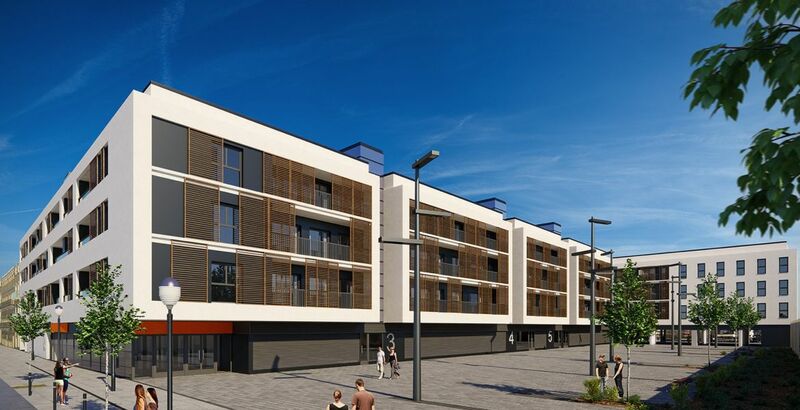 The new Gestilar development, Isla de Pedrosa, is located in Valdebebas which lies to the north-west of Madrid , and is one of the most important building developments in Europe. The development of two, three, and four-bedroom new-build apartments is arranged in the form of five eight-storey blocks which define an interior space with generous communal areas spread across two floors and gardens with plant species with low water requirements, which give the development a unique air. 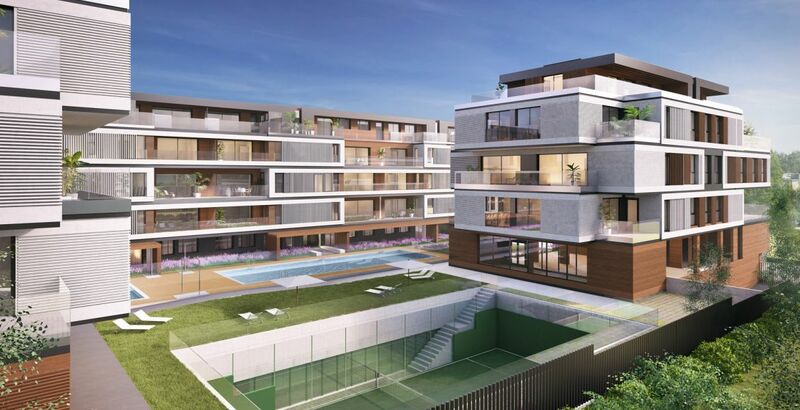 The communal areas of these new-build apartments are equipped with a gymnasium, a meeting room, a swimming pool for adults and children, two padel-tennis courts, and a children’s play area define this attractive private development, with one single pedestrian entrance with a security hut. Isla de Arosa, 254 homes (divided into Stage I and Stage II) with 2, 3 or 4 bedrooms, all with a terrace. 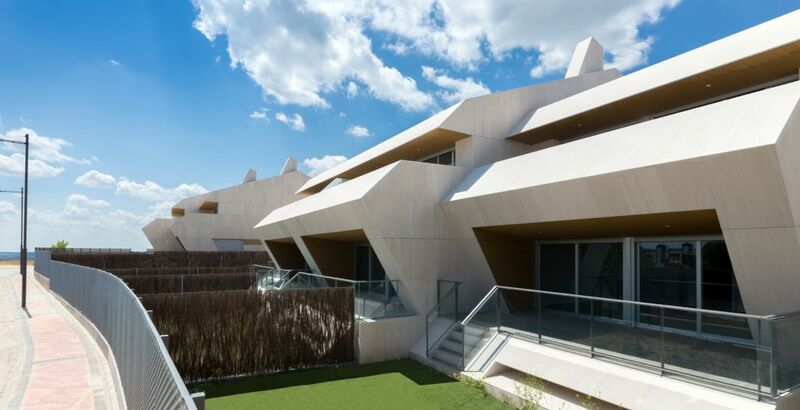 It is located in Alcalá de Henares, in a private urban development with a single, controlled point of access. This project has magnificent communal areas: A swimming pool, a paddle ball court, a games area, a communal hall and ample green spaces. 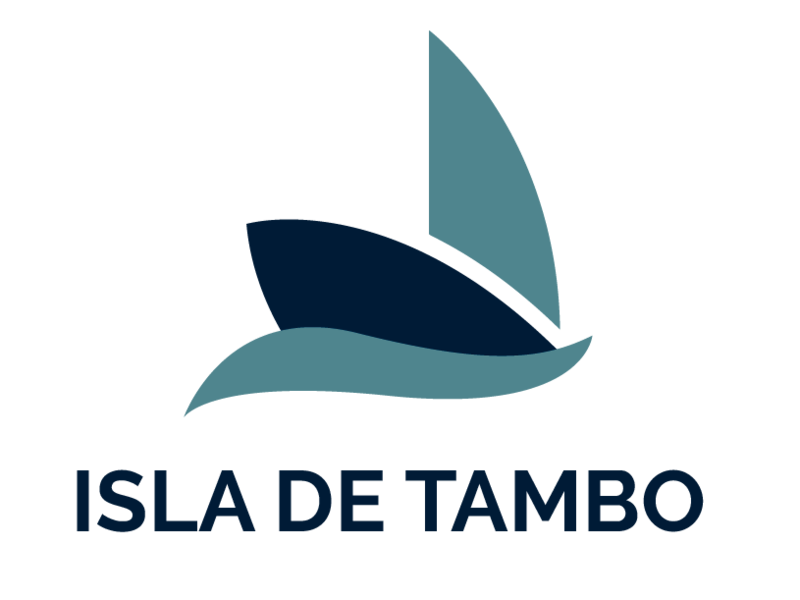 Isla de la Toja, 56 3-and 4-bedroom new homes, offered for sale directly to the public. The communal areas - with a swimming pool, paddle ball court, gymnasium and playground - take pride of place in a highly attractive design. It is an exclusive private development located in Tempranales, San Sebastián de los Reyes. 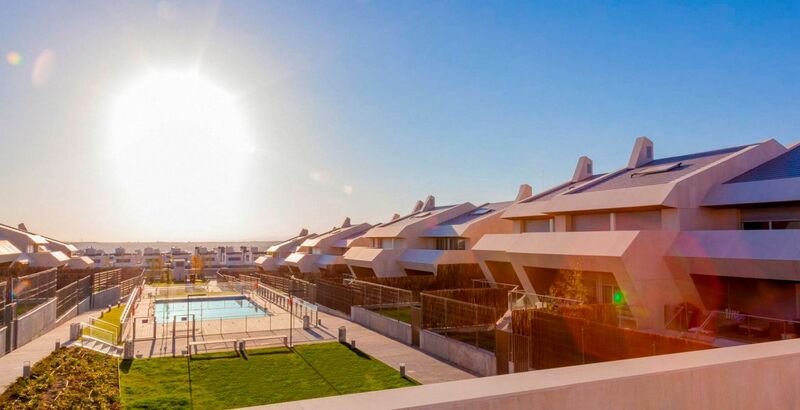 Islas Ons, located in the best part of Boadilla del Monte, the Islas Ons property development consists of 74 semi-detached townhouses in an urban development, designed to allow residents to enjoy them and their natural environment to the full. The first floor can also be configured according to the needs of each client. 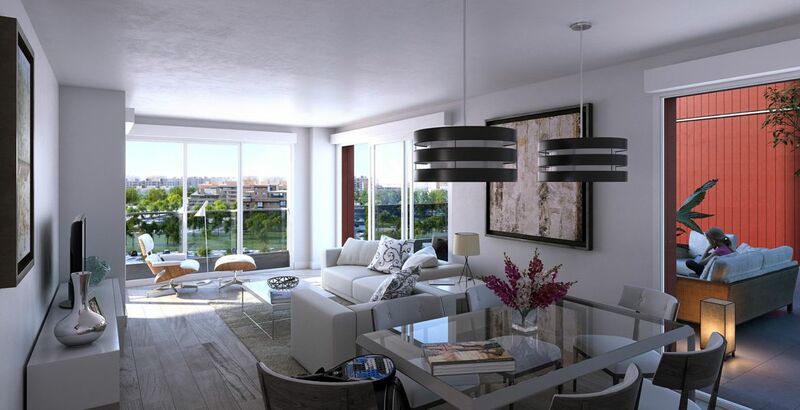 Its excellent communal areas and good links make the development a great place to live. 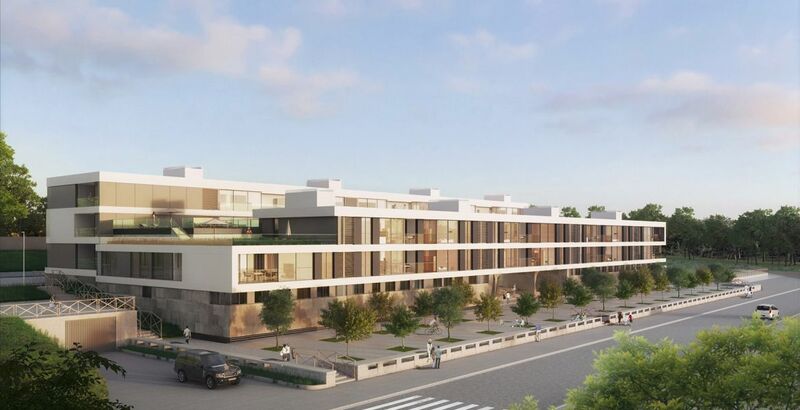 Isla de Santa Cruz is the first of many projects that Gestilar is to develop in Galicia, it is a development with forty-six 3 and 4 bedroom homes with 2 garage spaces and a storeroom linked to the property. It is situated in the Santa Cruz district in the municipality of Oleiros, just 7 km from the city of A Coruña and it is a short 5-minute walk from the Santa Cruz beach and the As Galeras Park. Isla de Sálvora, 36 3- and 4-bedroom semi-detached townhouses with varying orientations, private gardens, 2 car parking spaces, a multi-purpose basement and ample communal areas with a swimming pool, solarium, paddle ball court and a playground. 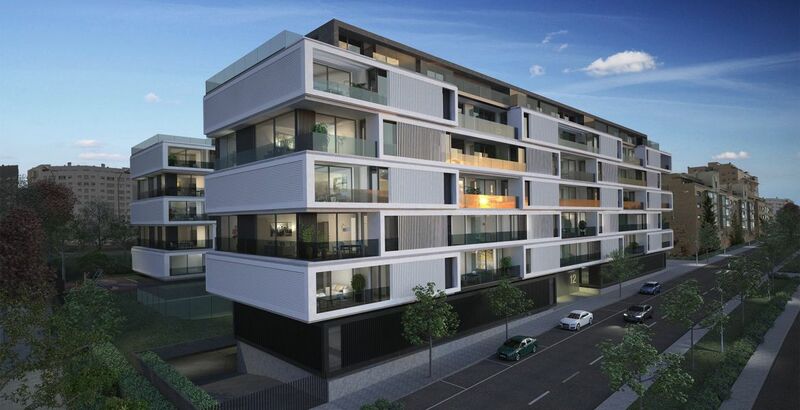 To ensure maximum security, the development has a single, controlled point of access and 24 h security. Islas Cíes, 61 3- and 4-bedroom semi-detached townhouses with varying orientations, private gardens, 2 car parking spaces, a multi-purpose basement and ample communal areas with a swimming pool, solarium, paddle ball court and a playground. 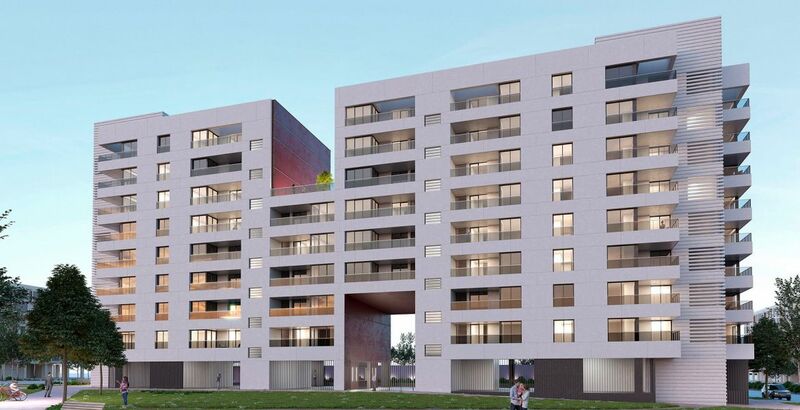 Located in Boadilla del Monte, it is a private urban development offered for sale directly to the public. The heartbeat of a lively city can be felt in the air. 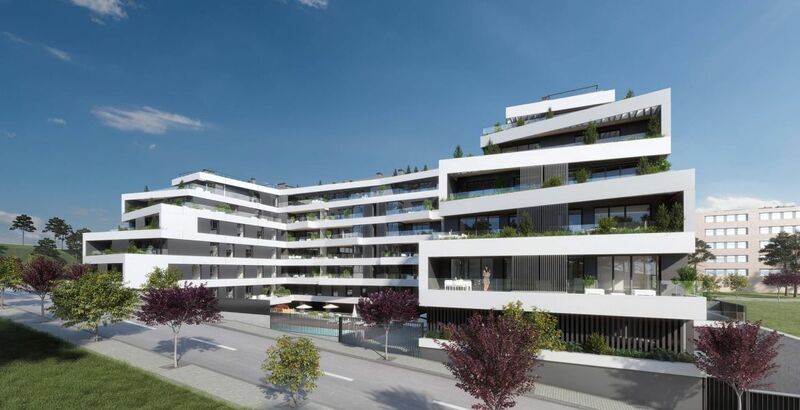 Gestilar is currently working on a unique project in the city: Cal Font, which will consist of 57 exclusive 3-and 4-bedroom homes. Isla de Mouro, 87 3- and 4-bedroom homes, all with dual orientation and terrace. Located in Sinesio Delgado, the development is offered for sale directly to the public. It is a private urban development, with controlled access. It is a private urban development with spectacular garden areas, a swimming pool, a paddle ball court, a playground and a fully-equipped gymnasium. 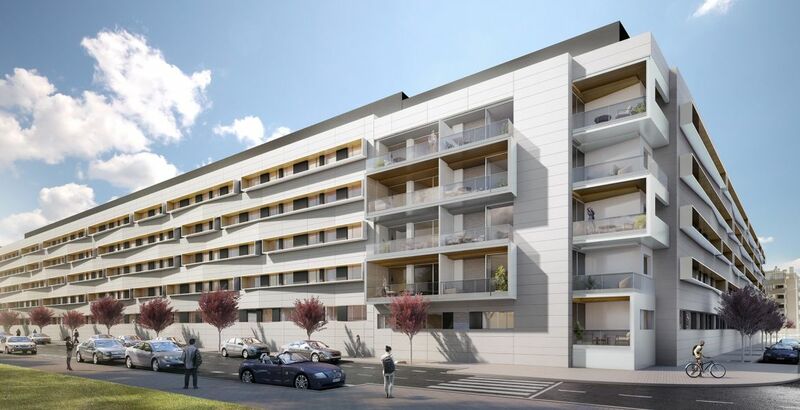 The Isla de Tambo project, an exclusive development situated to the north of Madrid, is being built in an enclosed, access-controlled site, comprising 52 new-build 3 and 4-bedroom apartments, including penthouses and ground floor flats. Most of the homes have views in two directions and generous terraces. 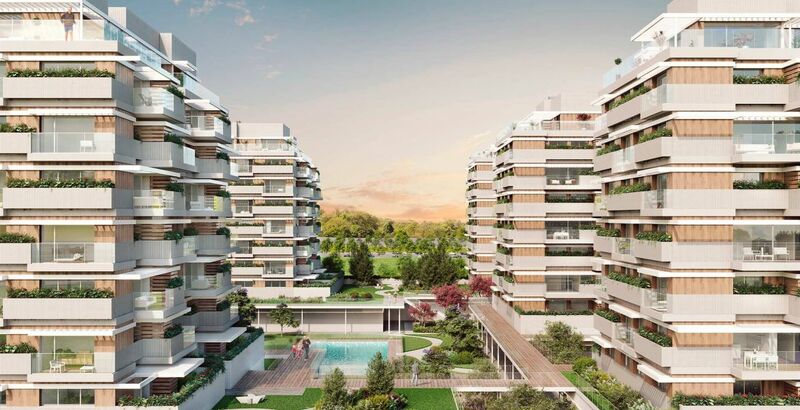 Isla de Cortegada [Valdebebas] features 2, 3, and 4-bedroom apartments all offering personalization options . 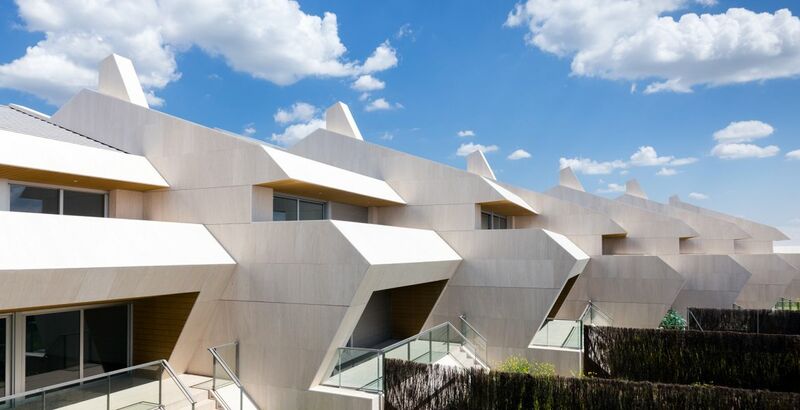 These new-build flats in Valdebebas are double aspect and have terraces on a ventilated façade which distinguish the project thanks to its special design. Islas Estelas, 69 exclusive 3-and 4-bedroom homes. Located in Sinesio Delgado, the development is offered for sale directly to the public. It is a private urban development with spectacular garden areas, a swimming pool, a paddle ball court, a playground and a fully-equipped gymnasium.